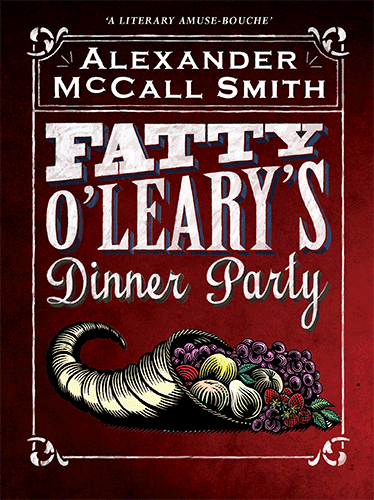 Alexander McCall Smith leads his main character Fatty O’Leary through a series of travel misadventures in his short novel – Fatty O’Leary’s Dinner Party. On his first trip from Fayetteville, Arkansas to Ireland, land of his roots, Fatty encounters trouble, from his tight squeeze in the airplane seat to his inadvertent purchase of a horse at an Irish auction. Despite continuing obstacles, Fatty is determined to enjoy his vacation, while maintaining his sense of humor and kindness. Fatty’s trials will have you laughing and commiserating with him, especially if you have recently traveled. I just sent the book to friends who are planning their first trip to Ireland – theirs will be better than Fatty’s, I’m sure, but not as hilarious. Two strangers make a unique connection on a commuter train that changes their lives in Priya Basil’s “quick read” short novel – Strangers on the 16:02. In a little over 200 pages, Dr. Kerm, traveling home after visiting his dying grandfather at the hospital, and Helen, a thirty something woman who has just been told that the identity of the anonymous obscene phone caller who has been harassing her is her brother-in-law, literally bump into each other when a crowd of students overwhelms the train. Three of these students significantly alter the atmosphere in the train as well as Kerm and Helen’s relationship. It all happens quickly, beginning and ending on the train. When the train reaches the station, the story abruptly ends, leaving the reader to decide the fate of the characters. Captivating, fun, quick – a tale for all travelers whether by train or plane – you just never know what will happen or whom you may meet. I found this story by accident as I scrolled through my Kindle recommendations, and was intrigued by the title and the brevity. After finishing the story, I discovered that “Quick Reads” is part of a British Literacy Project, focusing on motivating adult functional readers. Bestselling authors, including Alexander McCall Smith, James Patterson, Minette Waters, and others have contributed short novels to the project.